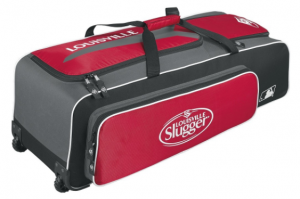 Today we look at the various equipment softball bat bags that each company offers. 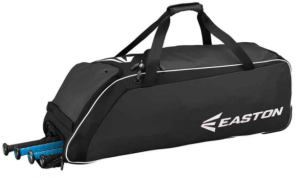 I will not put them in any particular order and will not rate them from best to worst, what I will do is give an accurate unbiased opinion of each softball bat bag. As a serious slow pitch softball player I have a lot of experience with each. The criteria that I will adhere to is size, durability, and options. 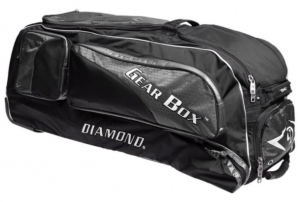 I will look at the bags offered by Easton, DeMarini, Louisville Slugger, and Diamond. 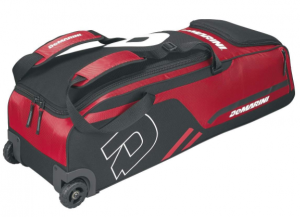 All of these bags offer many features that are the same like a large main compartment and wheels to move it around, both features that benefit all players. 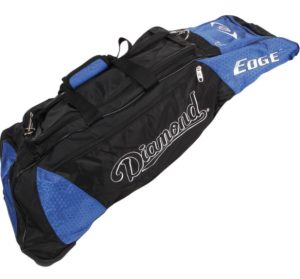 Depending on how many bats you need to carry, almost all the bags will carry up to four bats and price out from reasonable to a lot. 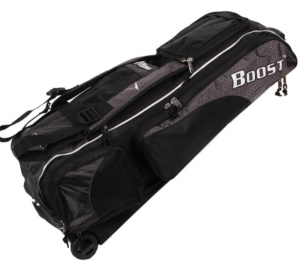 The one softball bat bag that separates itself apart from the rest is the Boost bat bag by Louisville Slugger. 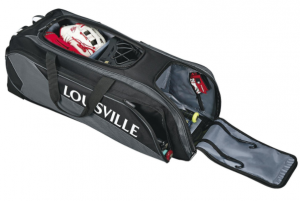 It has a main compartment for up to 5 bats and two side sleeves that hold one bat. In terms of value, it offers the biggest bag for the buck. 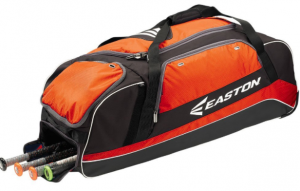 However, from personal experience the Easton 900C is one of the more durable bags on the market. I have this bag for over 6 years and it is still going strong. 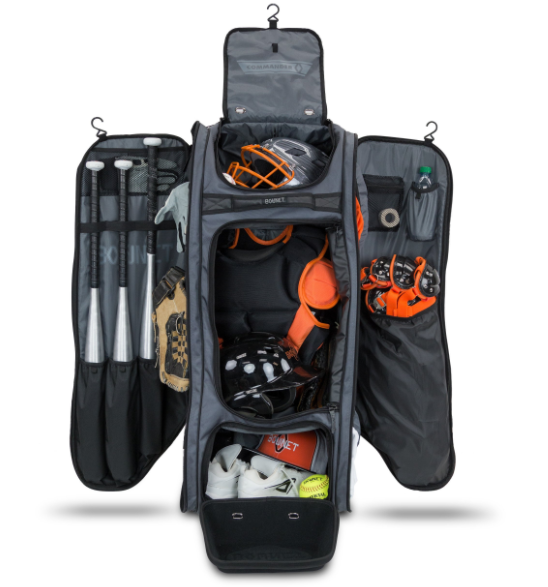 No matter if you are on a traveling team, school team, or just a weekend warrior this list will give a good glance at what bags are out for any player. Some of the bags below are worthy of gifts, but see our favorite bat bags for gifts. Wide-Set of Wheels for maneuverability. Multiple compartments. 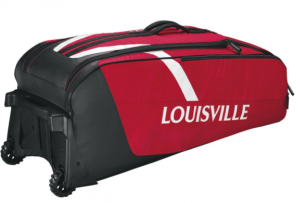 Large enough to carry everything that you need for a weekend tournament. Has a removable flap that can customized with name and numbers. 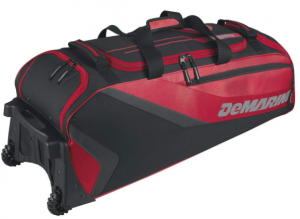 All – New rubberized pullers with a large main compartment for dugout storage. Separate compartment for up to four bats. Breathable and washable shoe compartment. 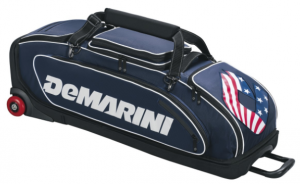 See our full DeMarini OPS Bat Bag Review.